Wouldn't it be great to find any person, business or organization using Do Some Good? Well you can, and here's how! Simply start typing the first three letters of what you are looking for! Question 1: Do I have to type the name perfectly? Do Some Good will not find mis-spelled words (e.g. "fod" instead of "food"), but it will search the entire name and find "Central Okanagan Food Bank Society", just by typing "food". Question 2: What if the business / organization is not found? If you've confirmed that the spelling is correct for the business/organization, then the user may not be using Do Some Good yet. You should send them an e-mail or give them a call and let them know what Do Some Good is all about and invite them to sign up! 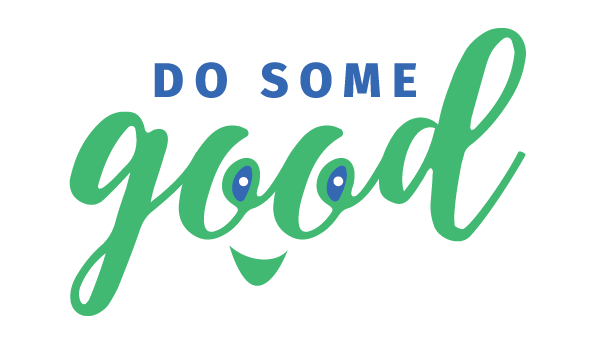 You can also view a directory of all organizations using Do Some Good in your city by going to the "Get Involved" page and clicking "View all organizations in your city". Question 3: Will this search find ALL users? You can find any business or organization user of Do Some Good. You can also find any volunteer that has their profile marked as public. All volunteers have the option of disabling the ability for others to find them in the "Settings & Privacy". You can search for their name, but it will not show their profile and will instead say: "This user has turned off their public profile". NOTE: Public volunteer profiles will not share your private information (e.g. birthday, phone number, those marked with a lock symbol when on your profile). For more about your User Profile, click HERE. For more about Privacy & Settings, click HERE.